NO DAPL !!!! – NO DAKOTA ACCESS PIPELINE on INDIGENOUS SOVEREIGN LAND !!!! DEDICATED to the STANDING ROCK SIOUX NATION as they & allies continue to non-violently resist the invasion of DAPL. 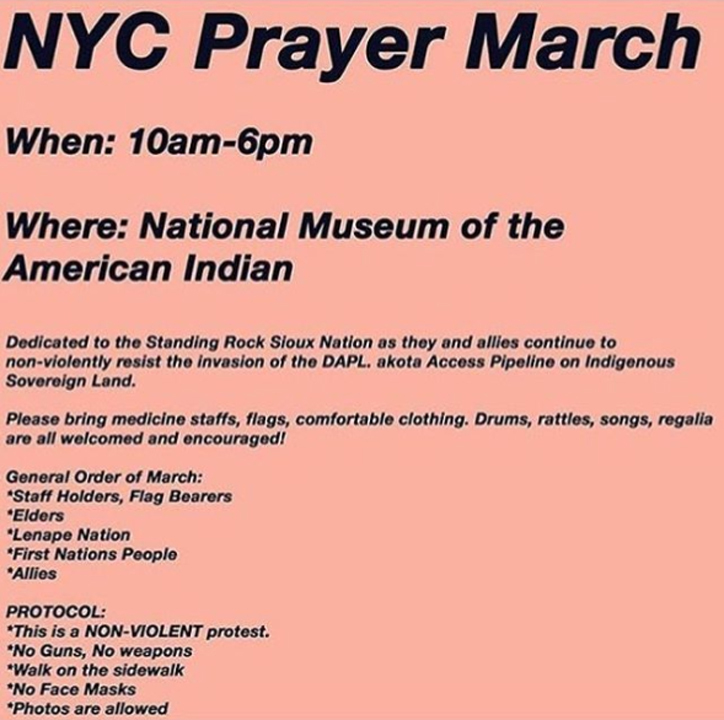 WHILE WE ARE TALKING ABOUT THE NATIONAL MUSEUM of the AMERICAN INDIAN, NYC . . 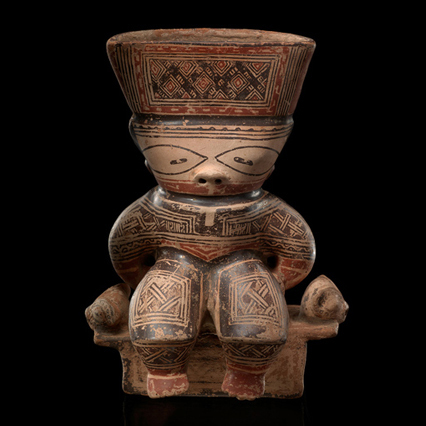 GREATER NICOYA FEMALE FIGURE VESSEL, AD 800 – 1200, Linea Vieja area, Costa Rica.